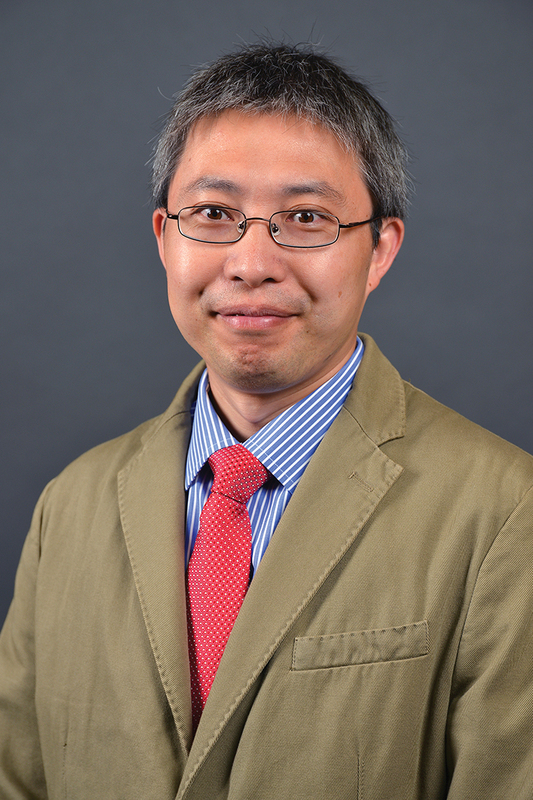 Dr. Yao is an assistant professor in the Department of Biological Sciences at Western Michigan University. Investigate the effect of elevated temperature and CO2 on JA signaling and disease susceptibility in plants. Yao hopes to extend his impact on training the next generation of biologists at Western Michigan University to benefit the society.